foreclosure Can the IRS Can Foreclose on My Home? Yes. If you owe money to the Internal Revenue Service (IRS), the IRS has many tools it may use to collect that money, including foreclosure action against your home. This is usually a tool of last resort for the IRS. The IRS will generally take many other steps to try to collect the outstanding federal tax liabilities before taking foreclosure action. For example, the IRS may levy your bank accounts or your wages. However, if you have equity in your home and your fail to pay your federal tax liabilities or fail to work out a payment agreement to resolve your liabilities with the IRS, the IRS may move forward with foreclosure proceedings. You neglect or refuse to pay the debt in full by the date noted in the Notice and Demand for Payment. This lien is also known as a “statutory lien.” After the statutory lien exists, the IRS may file a public document called a Notice of Federal Tax Lien (NFTL) to alert creditors that the government has a legal right to your property. See Publication 594 for more information. The NFTL provides the IRS with priority against other creditors who file liens after the IRS files its NFTL. The NFTL may affect your credit score. 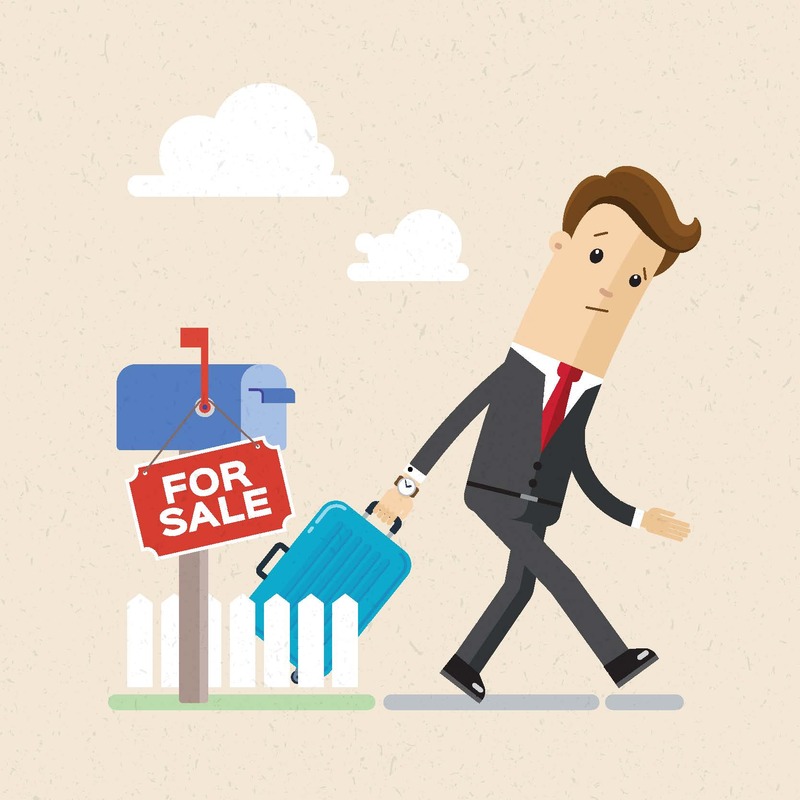 Additionally, the NFTL may affect your ability to sell your property. After the IRS files its NFTL, the IRS has legal grounds to foreclose on your home. See 26 U.S. Code § 7403. However, the IRS generally will not begin foreclosure proceedings against your home unless there is enough equity in your home to pay off any superior liens (such as a mortgage) as well as all or a substantial amount of the IRS debt. Generally, the IRS prefers to avoid foreclosure action. This is in large part due to the time and expense the government incurs in properly executing foreclosure action. These costs include, but are not limited to, providing appropriate notice of collection action and appeal opportunities to the taxpayer, referring the case to the Department of Justice (DOJ), the DOJ filing a lawsuit against the taxpayer to seek a judgment and judicial permission to proceed in foreclosing against the home, and compliance with the numerous requirements to properly foreclose and sell real property. It is much less costly to the government to accept a proposal from the taxpayer to resolve the tax debts without the need for foreclosure action. Common examples of payment proposals the IRS may accept in lieu of foreclosure action include (1) Installment Agreements, i.e. an agreement to make monthly payments to fully or partially pay the liabilities over time (more information here) or (2) Offer in Compromise agreements, i.e. an agreement to pay less than the full amount owing to resolve the full liability (more information here and here). If you owe money to the IRS and cannot fully pay the liability, you should not wait for the IRS to take collection action against you. Work with the IRS to find a way to resolve your tax liabilities without the need for IRS to take extreme collection action against you, such as levying your wages or bank account or foreclosing against your home. An experienced tax attorney can provide valuable assistance in determining the resolution that will be acceptable to the IRS and allow you to move forward with your life.